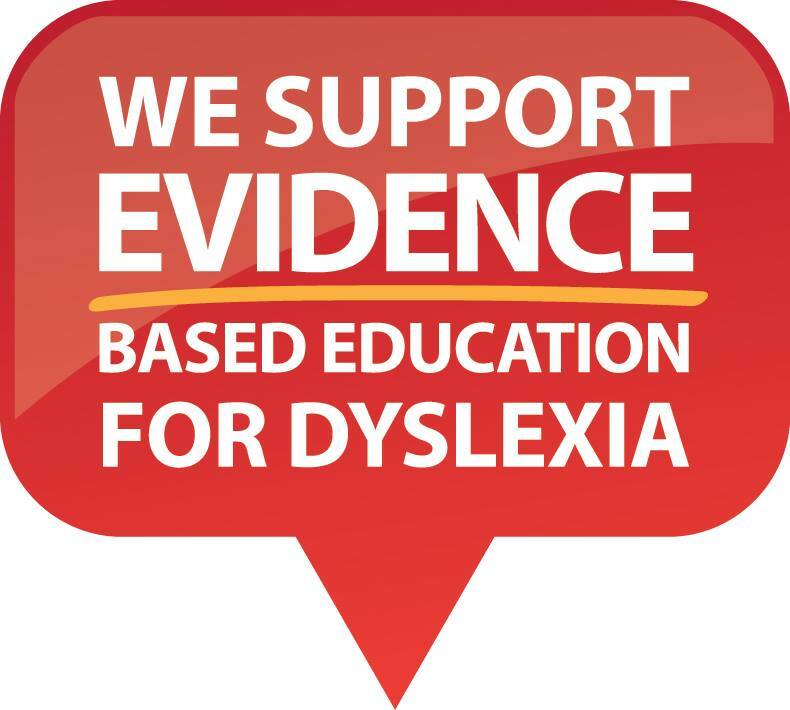 This week a lot of you have started receiving your special thank you letter and gifts for helping to create awareness for dyslexia in Australia by sharing your own experience with dyslexia. All the parcels have now been sent and you should receive them shortly if you haven't already. Author Jackie French, who was our guest judge, was so impressed by all the entries and wanted you to know how important and valued your entry is. She and her publisher Harper and Collins donated one of her books for each of you as a gift of recognition for your effort. Audible Australia were also moved to show just how important your contribution is and have kindly donated a voucher for three free audio books each. * The expiry terms for the Audible voucher were misunderstood by us, meaning the ones you have received in the mail are expired. However Audible have been incredibly understanding of are unavoidable delays and are sending new vouchers to us immediately. We will email you all individually with the updated vouchers details as soon as we have them. Please do not contact Audible as we will be supplying the new codes to you. A huge thank you to Audible for being so understanding. The campaign is a voluntary initiative so we have relied on the kindness of organisations to make donations. We are very grateful to the company Maths Pathway who have very kindly donated the cost of postage to all our entrants. They found the collection of letters very powerful and well worth the recognition and support. We hope that you enjoy your special thank you gifts and they help to show you how important you are and that sharing your story has touched so many lives and is truly helping to raise awareness. We plan to run more campaigns in 2017 so keep an eye on our website for more information. 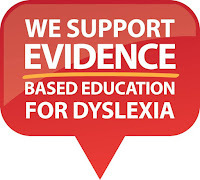 We hope that you and your family will continue to help us create even more awareness of dyslexia in Australia.